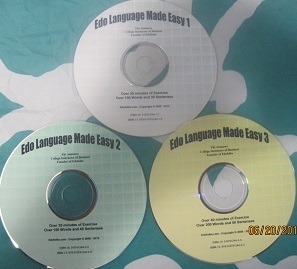 Edo Language CDs: The purpose of the language CDs is to preserve the Edo and African languages, and also to increase the number of speakers or the number of those who understand Edo. There are more people in the world that speak English than the British citizens. There are also more Chinese people in China who speak English than the people in the United States where English is the official language. 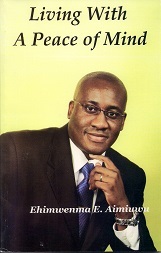 These CDs are for people who want to learn an African language. These people could be descendants of Edo, Black people around the world who want to reconnect with Africa through culture and language, and anyone who wants to speak a different tongue.